This is open to 7th and 8th grade boys and girls in the Fond du Lac area. You do not have to live in Fond du Lac or attend Fond du Lac schools. Register with the link below. If you are interested in joining and have questions, please contact Coach Sean. 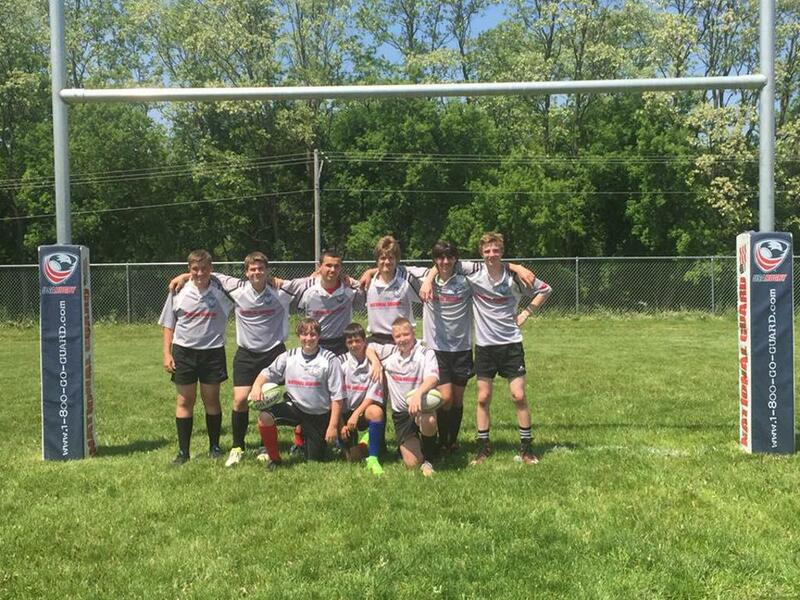 Check out the some video of past matches on our YouTube channel, Fond du Lac Stoutmen Rugby. There is also some video available on the Badger Kings Rugby Co on YouTube.